Join us in raising funds and awareness for United Hatzalah of Israel. We are doing this In Memory Of Victims of Terror in Israel . 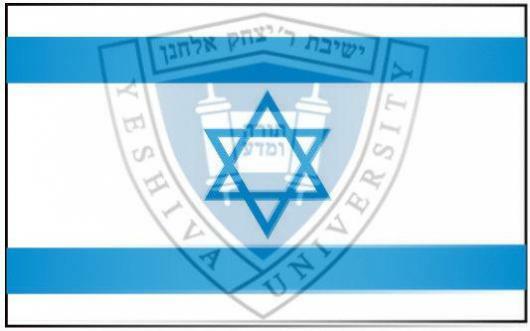 Operation #YUTakesAction is a Yeshiva University student initiative to raise awareness and action in response to the recent wave of terror in Israel. Please join us raising funds for lifesaving medical equipment. Any amount you give brings us closer to our goal and will help save more lives.